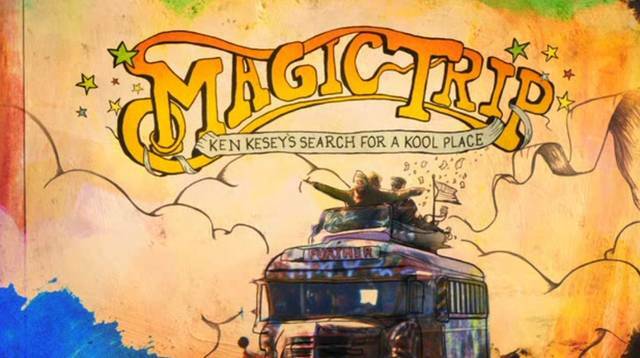 Magic Trip is a documentary film directed by Alison Ellwood and Alex Gibney, about Ken Kesey, Neal Cassady, and the Merry Pranksters. The documentary uses the 16 mm color footage shot by Kesey and the Merry Pranksters during their 1964 cross-country bus trip in the "Furthur" bus. The hyperkinetic Cassady is frequently seen driving the bus, jabbering, and sitting next to a sign that boasts, "Neal gets things done". The film was released in the US on August 5, 2011 by Magnolia Pictures.